GALION — The Galion Intermediate School will open its doors and welcome guests for a Leader in Me Leadership on Day May 8. Community leaders, business owners and others will be in attendance from 9:30- 11:30 a.m. 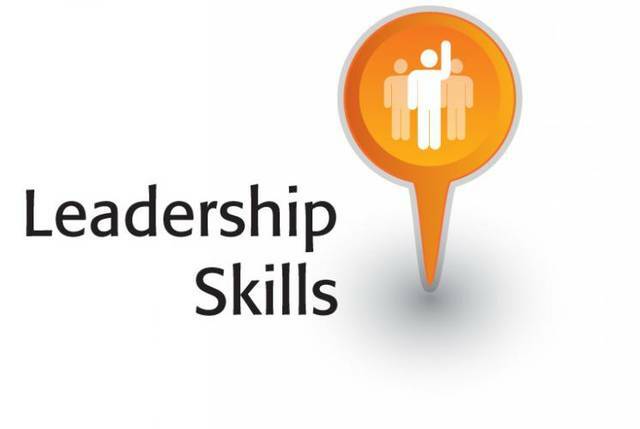 The event is designed to give students and staff the opportunity to showcase their leadership skills. A large number of the Intermediate School student body will be engaged in the activities including leading classroom tours, building tours, speaking as part of a panel discussion or sharing information about their Leadership Clubs and more. Guests will have the opportunity to see student-led strategies, examine Leadership Notebooks and hear how The Leader in Me has been implemented throughout the school. A panel discussion involving students, staff and parents will be held during the event.